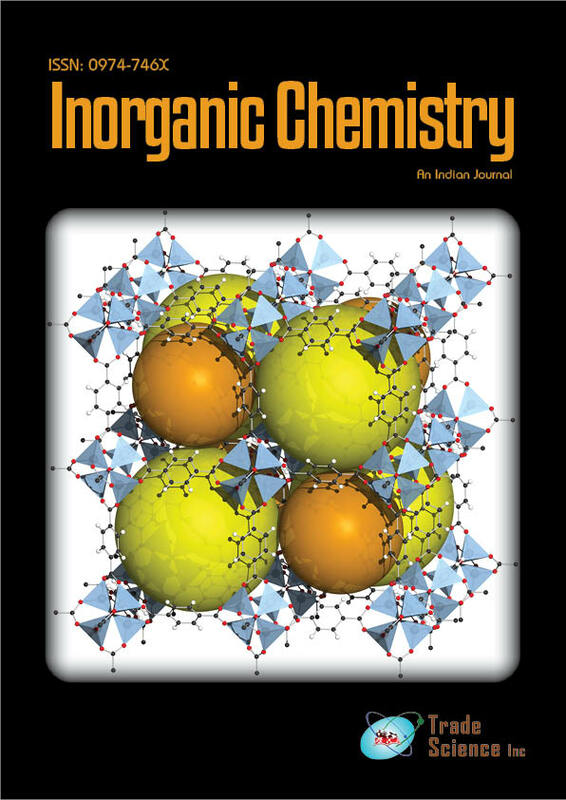 Novel Schiff bases derivative containing ferrocenylphenyl and thiophene was synthesized by facile method. The compound prepared was characterized by spectroscopic methods (IR, UVÂvisible, 1H NMR) and elemental analysis. It was found that the compound can self-assemble nanoparticles by precipitation fromCHCl3 solution drop-cast on Si wafer. The self-assembly process can be controlled, and another different rod-like nanostructure was obtained by utilizing a mixed solvent system(CHCl3 and EtOAc: 1:1, V/ V).